Order in the next 1 hour 47 minutes and your package will ship on Thursday, April 25. 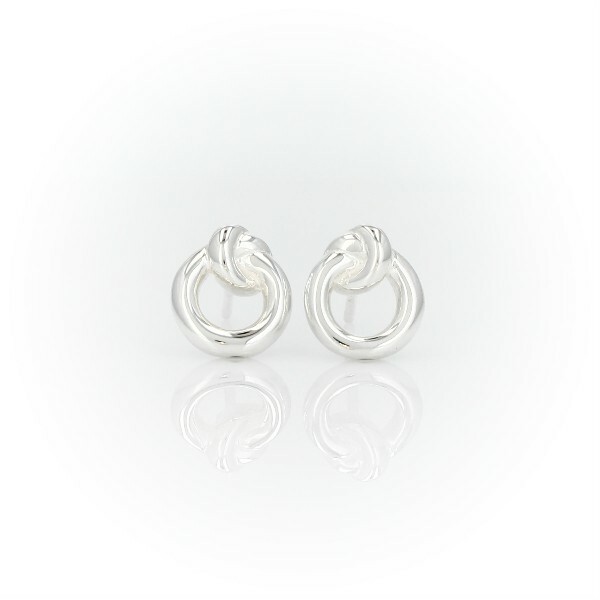 Crafted with stylish sophistication, these sterling silver stud earrings features a delicately knotted circle to signify 'harmony'. The perfect gift for the one you love.